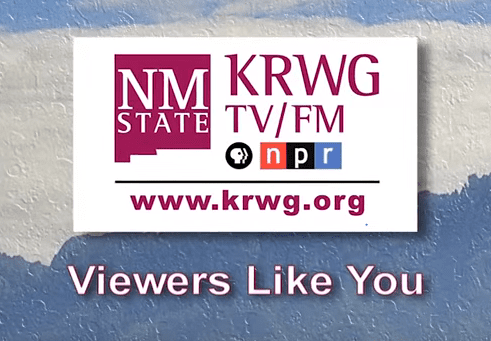 Before the legislative session got started, I sat down with Fred Martino with Las Cruces Public Television to discuss education policy in the 2012 legislative session. While it appears that many of our (and the Gov’s) education proposals are not going to pass this session, we are going to continue to push for reform because 49th is not good enough. The interview is about 30 minutes in length.